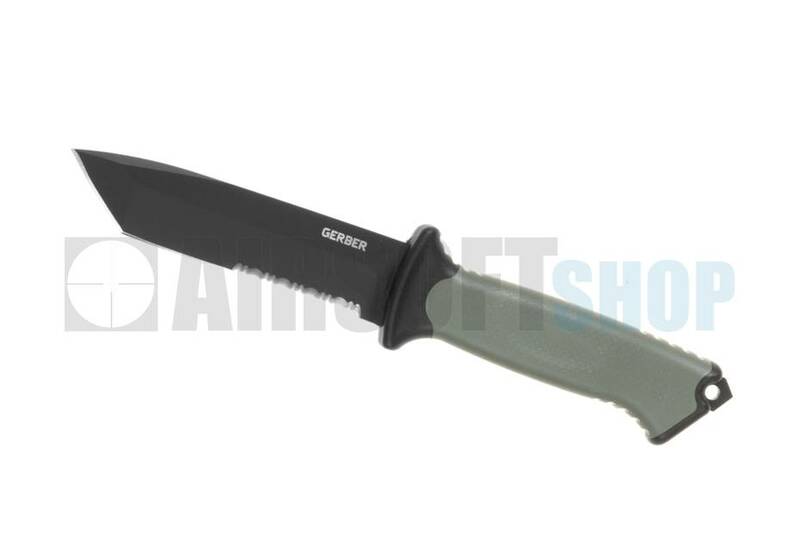 Gerber Prodigy Tanto Fixed Blade. 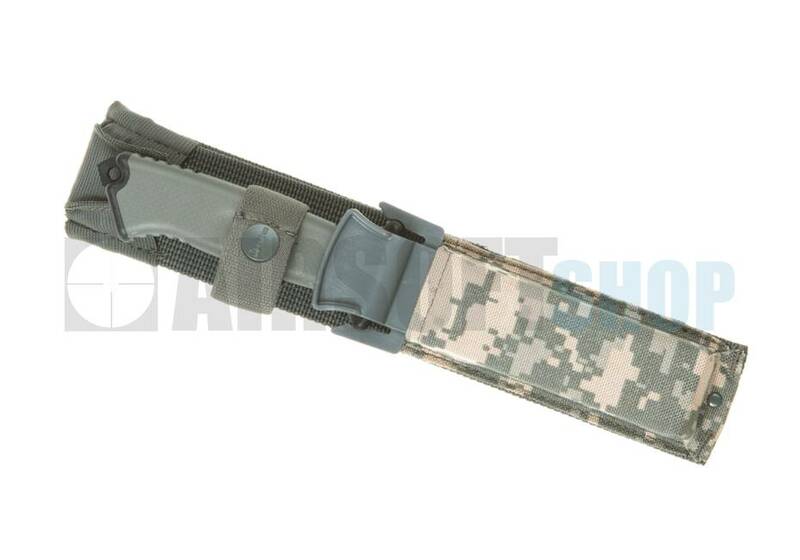 The Prodigy Tanto presents a full tang construction, FG504 handle and digital camo sheath. 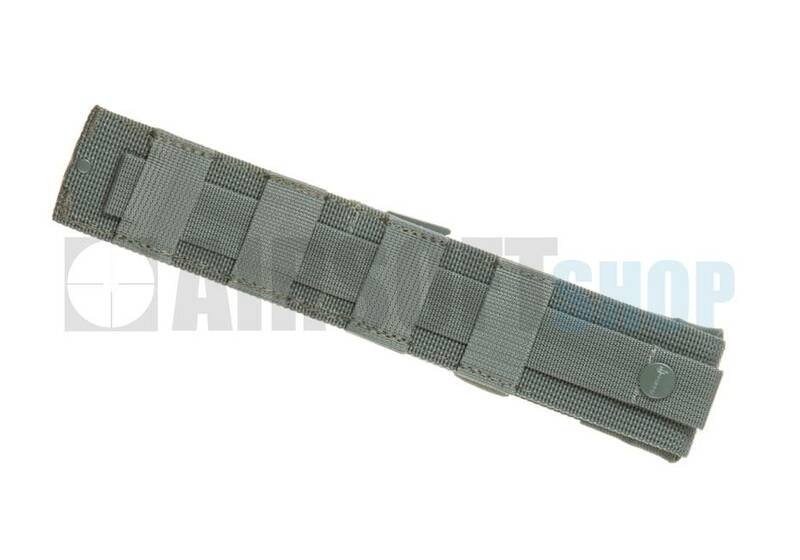 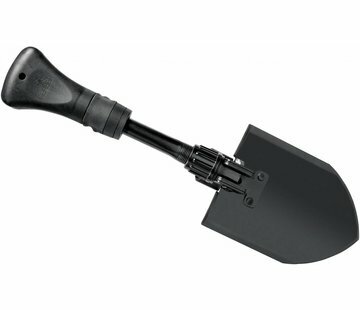 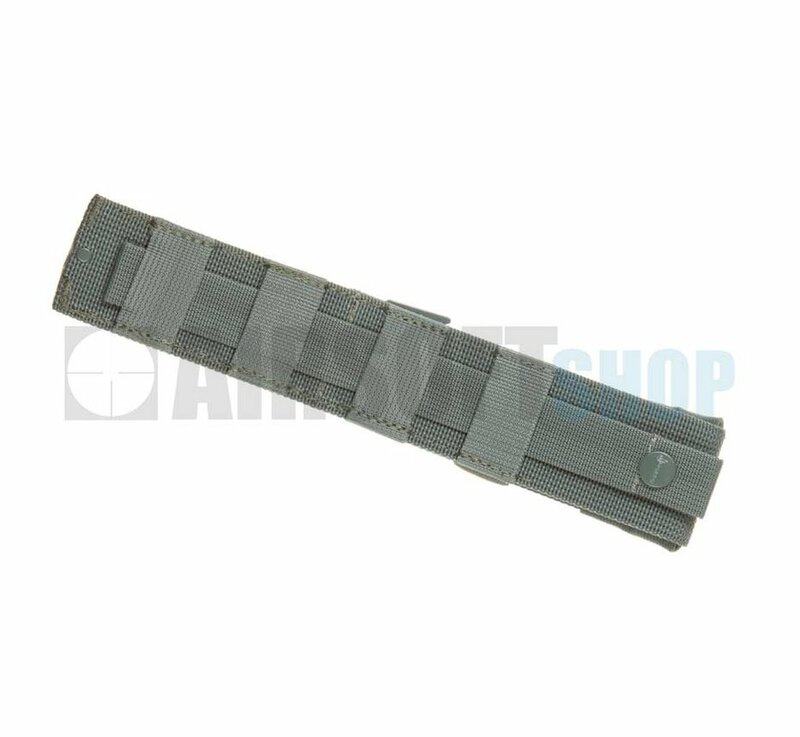 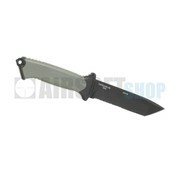 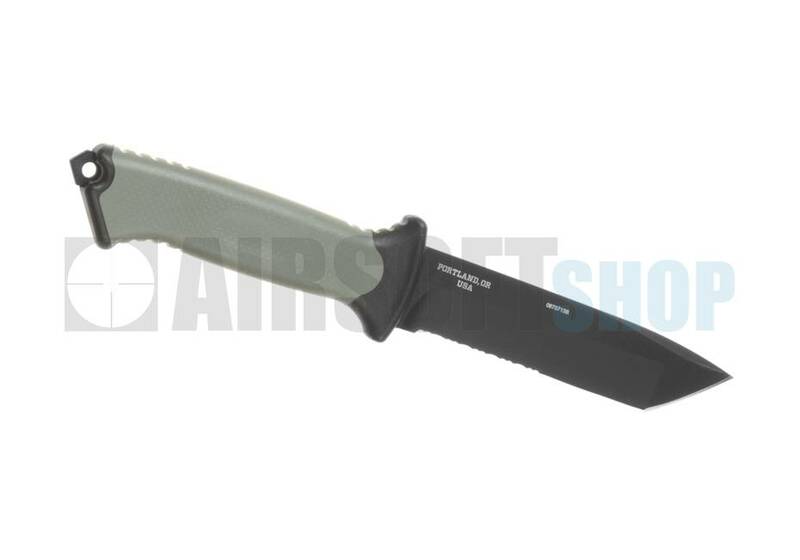 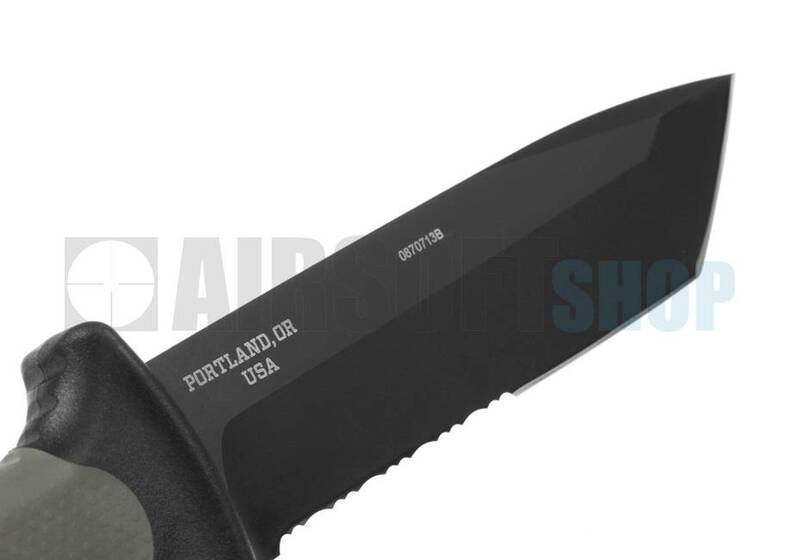 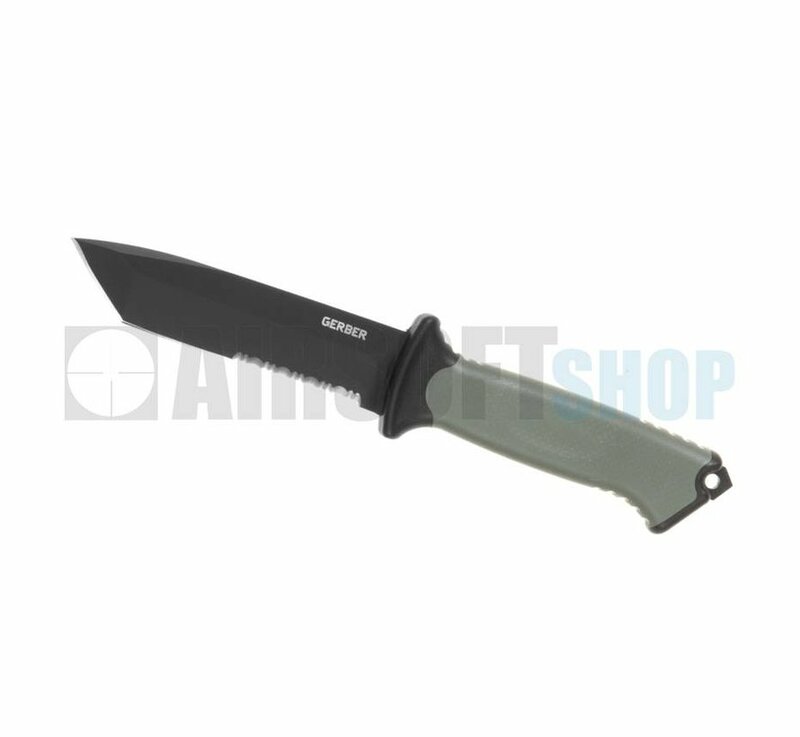 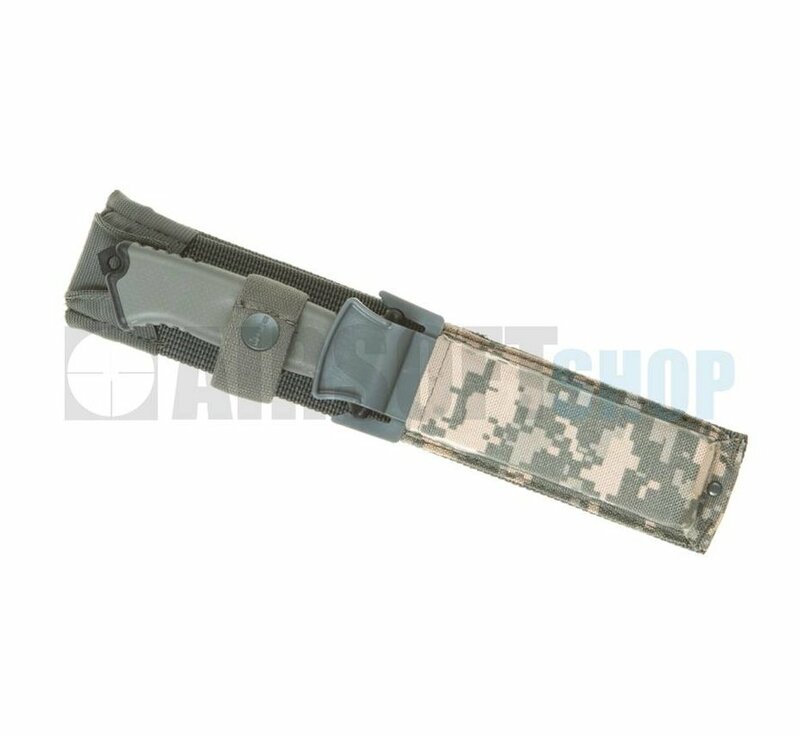 It features a partially serrated Tanto-Point Tactical Blade which meets the US Army specifications. 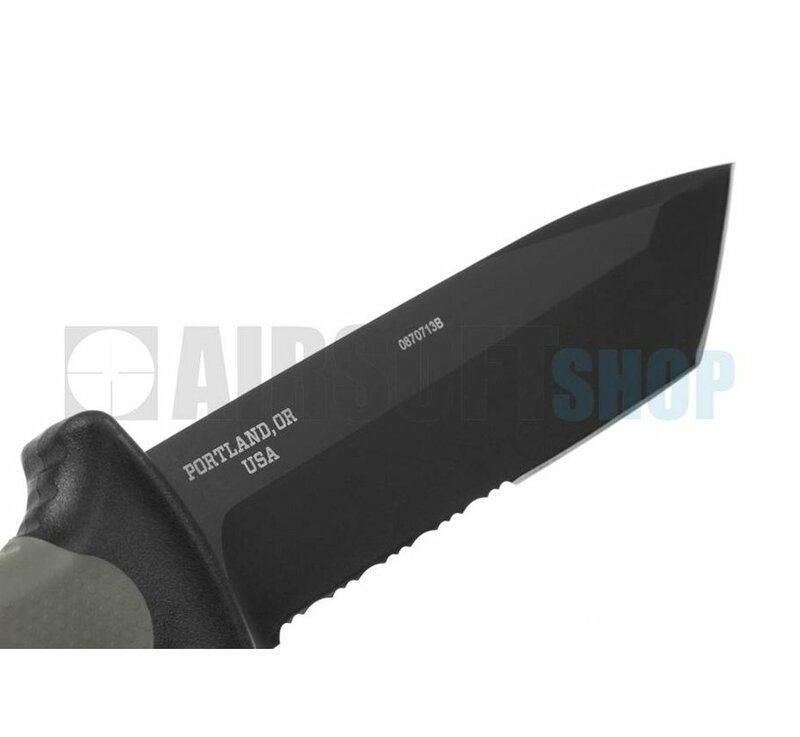 The blade was made in the USA.